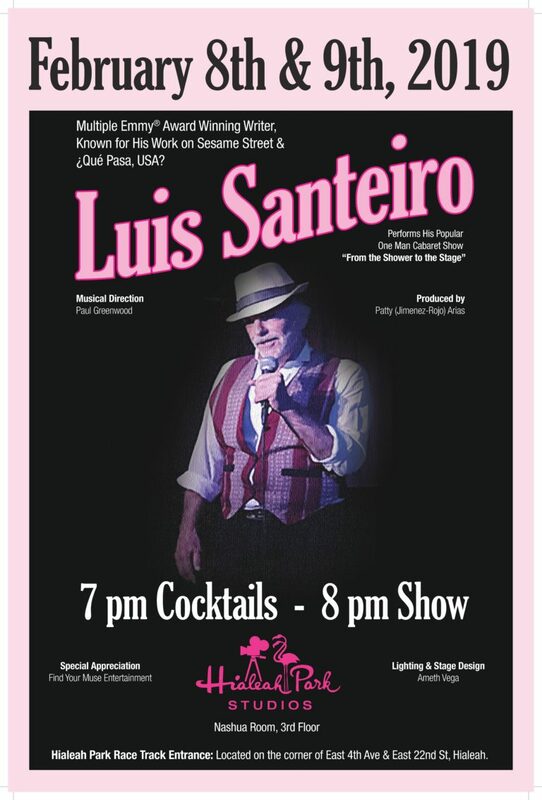 The Hialeah Park Studios Blog gives us all the details on how to get tickets for Luis Santeiro’s two night, one man show on February 8th & 9th at Hialeah Park! To get tickets for Friday, click HERE. To get all the possible details about the one man show, click HERE.